HÏ IBIZA ANNOUNCES THE RETURN OF BLACK COFFEE, EVERY SATURDAY. 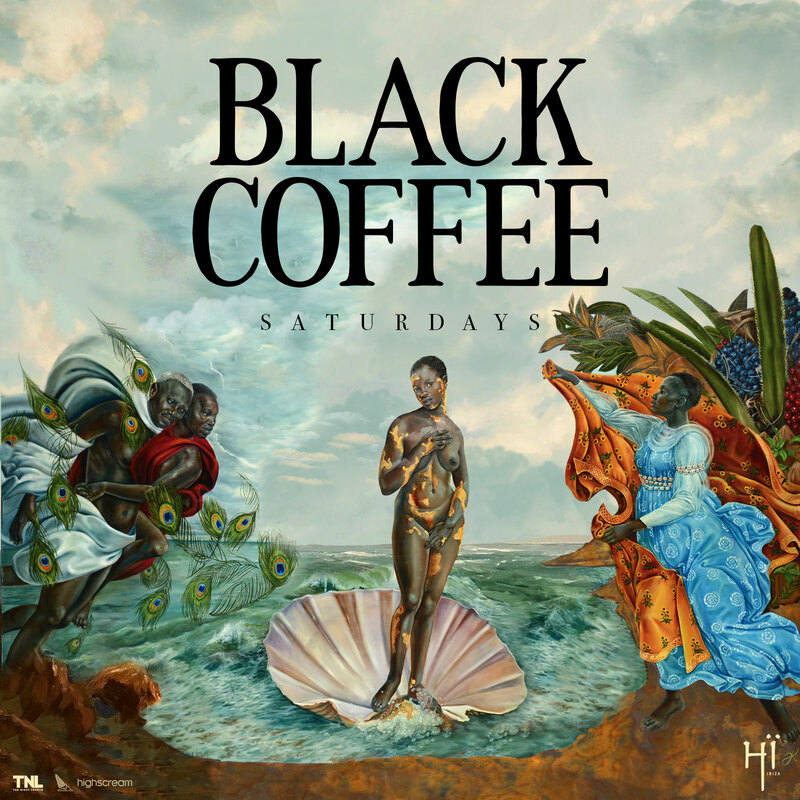 The Night League, the team behind the success of Hï Ibiza reveals that South Africa’s most sought after DJ, Black Coffee is back for another monumental season. Having established himself as a true heavyweight in Ibiza over the past two years he will return to take the reins each Saturday night at Hï Ibiza from the 25 May – 5th October 2019. As ever, with Black Coffee’s razor-sharp eye for talent at the helm, expect another year of flawlessly put-together line-ups featuring underground acts and internationally renowned Ibiza regulars. Forever moving forward and keeping things fresh, this year’s residency will have some new twists and surprises thrown into the mix so brace yourself for one explosive weekly party: the only place to be on the island on Saturday night. The full program of guests will soon be revealed, so watch out for more news. Early bird tickets are available until Sunday at www.hiibiza.com.